BE THE HEALERTM program is an online coaching program for anyone who would like to integrate holistic wellness into their life. After you purchase your coaching program, videos, worksheets and webinars will open up in a weekly manner. Each week you will have the opportunity to learn more about creating a wellness program just for you. Surprise bonus material is provided and released along with updates. You will have the opportunity to listen, watch and revisit your lessons as long as you are a member. Join today and learn Do It Yourself health and wellness along with creating a professional wellness team that best fits your idea of health. We are so excited that you are taking the step to move towards achieving a higher level of wellness. Lifestyle changes are not easy and not all programs, supplements and suggestions are right for every person. Health and wellness is individual and if you are under the care of a physician for a diagnosed medical issue please be sure to check with that licensed provider before integrating wellness tips and suggestions. It is our goal that everyone learns some of the very same principles of holsitic healing that Sandra Stewart teaches medical professionals nationwide. 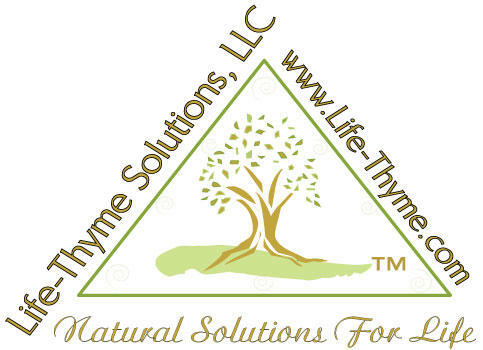 We believe healing and wellness is not a one-time event, but a Life-Thyme Solution! Learn how you can integrate solutions into your health and wellness journey. 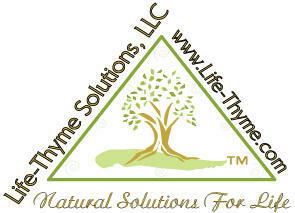 Life-Thyme Solutions is proud to present the online wellness coaching program BE THE HEALER. This program content is delivered in 6 weekly installments.